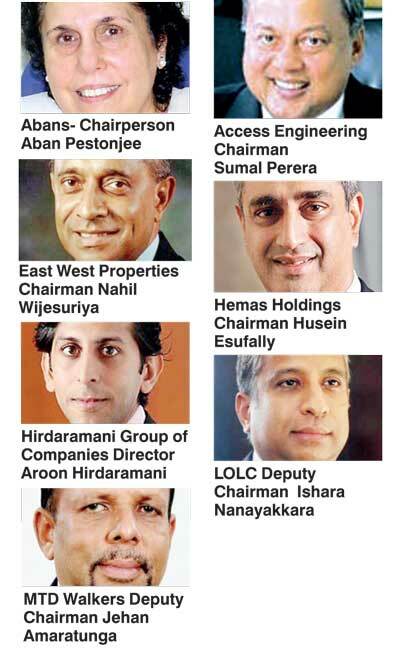 Sri Lanka’s top corporates from various industries have pledged in a total Rs. 700 million for MTI’s ‘idea2fund’. The investment pool of Rs. 700 million is to encourage budding entrepreneurs with business ideas to start up through the ‘idea2fund’ platform. ‘idea2fund’, an initiative by MTI Corporate Finance was launched to promote entrepreneurship in Sri Lanka. Having identified that access to funding and go-to-market advisory as the gaps in the start-up environment, MTI conceptualised this platform. Pre-launch, the need and importance of ‘idea2fund’ became apparent as it gained overwhelming support from cross industry top corporates pledging each Rs. 100 million to the initiative. As it is clear from the names above, these are market leaders in their relative domains and are willing to invest in innovative business ideas in the domains that they currently operate and outside. Therefore the investment pool is composed of investors with different interests thereby increasing the chances of entrepreneurs with different ideas accessing funding. “MTI is pleased to partner with these top corporates on this game-changing initiative as it not only has the potential to change individuals but communities, cities and the country as a whole when it comes to entrepreneurship development. Funding has always been cited as the biggest challenge, ‘idea2fund’ now overcomes that challenge and it is up to the entrepreneurs now to come up with ideas that have merit and are bankable,” said MTI Consulting CEO Hilmy Cader.